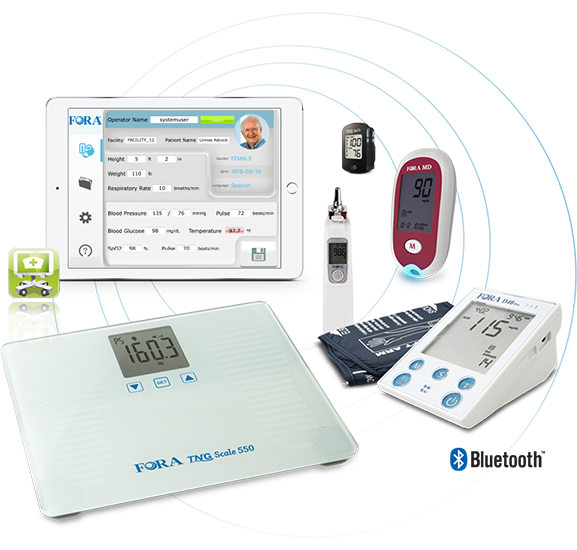 Using one of the many ForaCare medical devices, a measurement can be taken in a home or clinical setting. 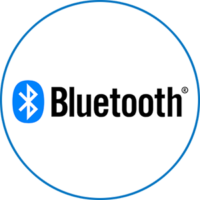 The measurement data is then transmitted to the HIPAA compliant 24/7 HealthView cloud server via Bluetooth, 3G cellular signal, or cable connectivity. The data is instantly available for evaluation to a clinician or healthcare provider. 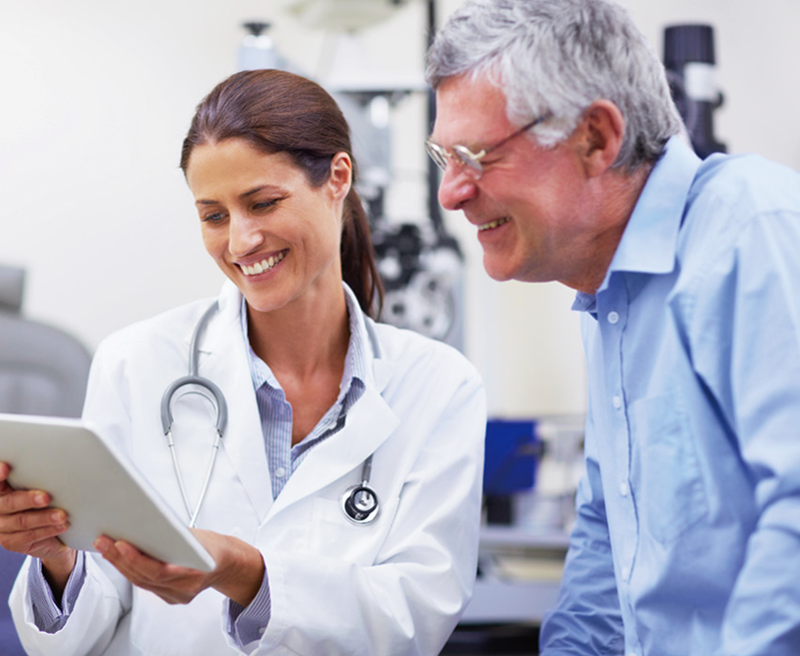 After evaluation the healthcare provider can easily engage with the patient by providing feedback via text or email, directly from the 24/7 HealthView portal. Using wireless technology, the HIPAA compliant 24/7 HealthView system provides tools that empower health care professionals to remotely monitor patient conditions—effectively leading to better patient outcomes. 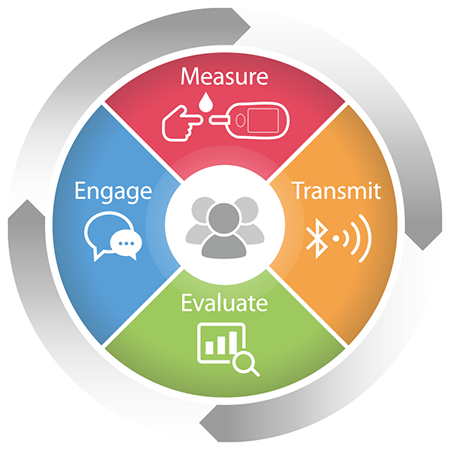 From devices to services to software, we have tools that help clinicians to monitor, and patients to manage, chronic disease states more effectively. 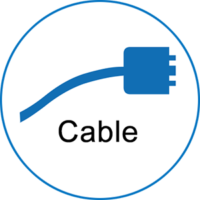 ForaCare’s connectivity solutions allow patients to easily upload their measurement data to the cloud via Bluetooth, Cellular 3G, or Cable connections. All of which can be applied to multiple scenarios, and allow for coverage regardless of the patient’s geographic location. Our products, apps, and software can interact with our own 24/7 HealthView Cloud, existing telehealth programs, or directly with your own platform. The 24/7 HealthView Telehealth System can be integrated with any facility’s information system. 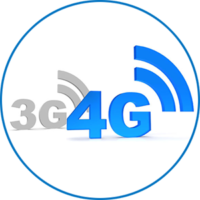 The patients test using a FORA device, the data is then transmitted to our 24/7 HealthView cloud servers, and finally available for review and management via the provider’s system. We can customize our solutions to fit your needs.